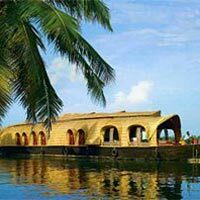 Geet & Company, a Tour & Travel agency in Haryana, with its exceptional services has been serving clients with great passion and sincerity in the travel industry. 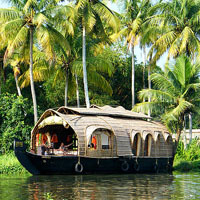 With its expertise solutions to clients in tour and travel, they have done wonders in the industry. 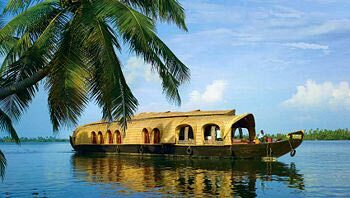 When it comes to travelling in India, Kerala is one such place we cannot afford to miss out because of its timeless beauty of the serene beaches and greenery of the landscapes. 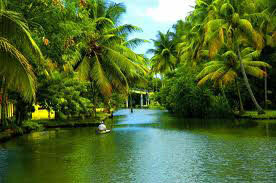 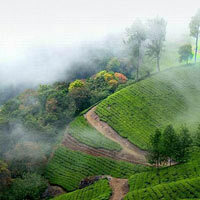 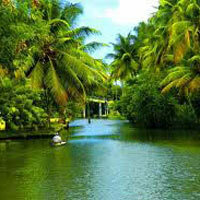 Not only that, Kerala has much more to offer. 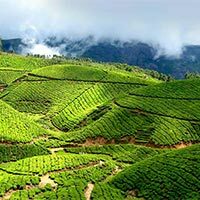 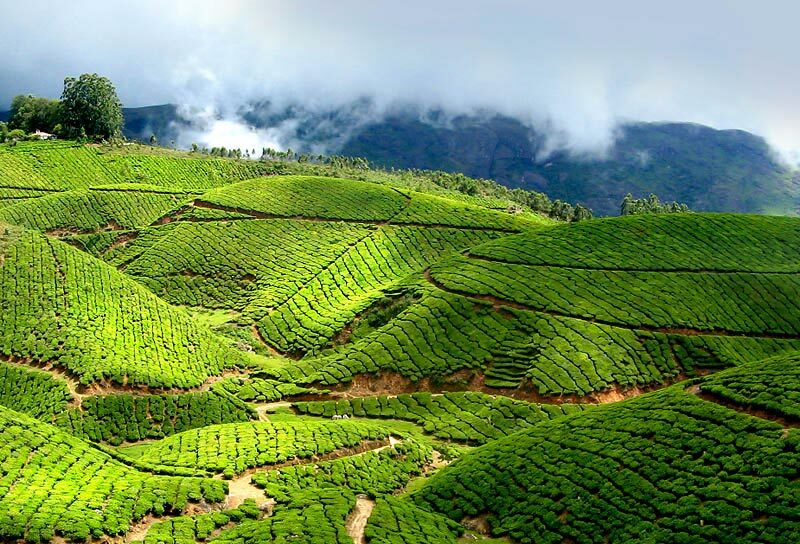 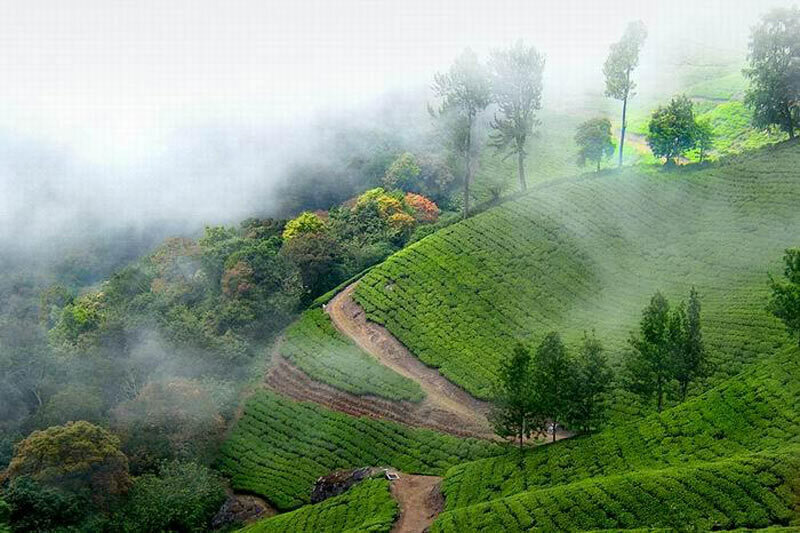 The enchanting woods and forests of Thekkady, the silent valleys, the backwaters of Kumarakom and Kuttanad, and the majestic hills of Munnar and Vagamon are a wonder in itself and take you to a completely different setting. 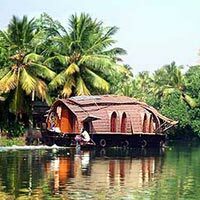 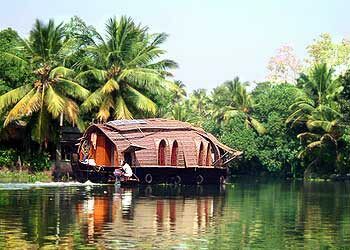 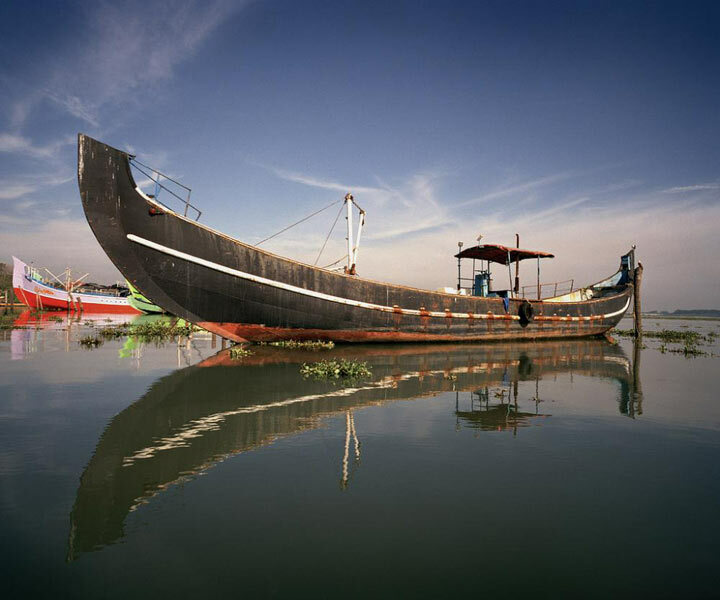 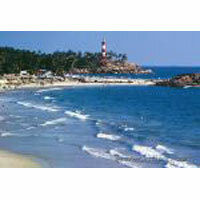 Explore this splendorous beauty of Kerala with our specially designed Kerala Tour packages at very affordable charges wherein our professionals will give you complete guidance on the hotels and accommodation. 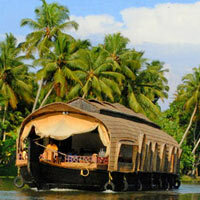 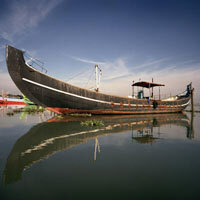 We ensure that you enjoy every moment of your tour at the best price.